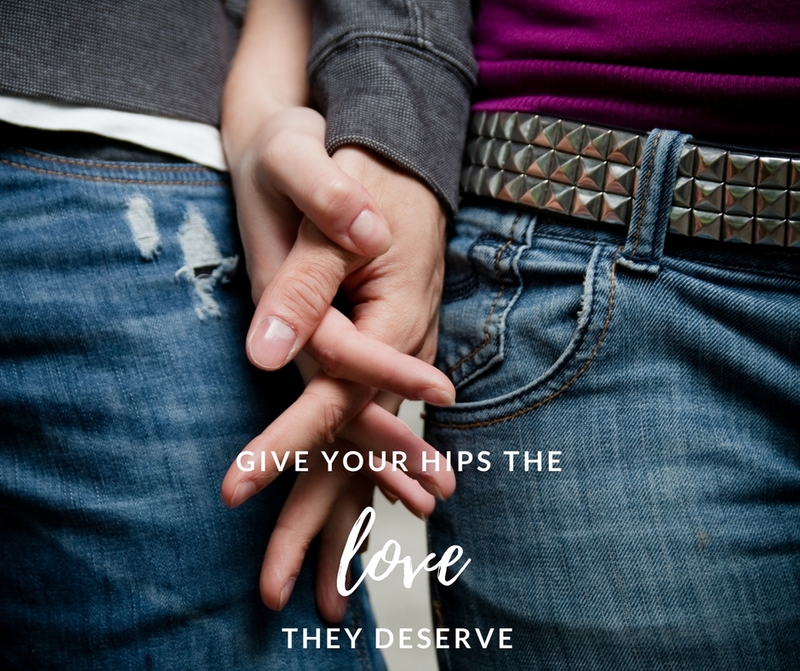 Unfortunately, our hips don’t get as much love as they need. Before your mind goes to the gutter, let me explain what I mean. In our computer driven, sit-at-a-desk world, most of us spend way too much time sitting. Whether it’s behind the wheel, watching Netflix, or at the computer, we all sit way too much. When we sit (a completely unnatural position for humans), the large muscles around our hips tend to become tightened and shortened causing reduced flexibility and mobility. The long term result can be chronic hip, groin and back pain. Even if you are proactive and have a stand-up desk or take lots of walks after work or during your lunch hour, it is still likely not enough to ensure proper function of your hips. If you watch someone walk, at what point does their hip joint go through its full range of motion? It doesn’t. My father has recently had hip replacement surgery, so this idea of hip mobility and strength is on my mind. I can’t believe how common hip replacement surgery is these days. It is an amazing procedure that gives people their lives back. Yet I can’t help but think “How many of us in our 30’s, 40’s, and 50’s are heading in that direction? And, more importantly, if we suffer from stiffness or reduced flexibility right now, what can we do to avoid having to have a hip replacement some time in the future? Standing next to a wall for support, stand on one leg and swing the other leg backwards and forwards through as much range of motion as you can 10 times (kind of like kicking a ball). Then swing your leg up to the side and across in front of your other leg 10 times. This will be more difficult and the range will be much smaller. Repeat for the other leg. Use these easy stretches throughout the day at work or home. Repeat as often as you like. The more often you do them, the better result you will get. Not clear on these movements? I have created a video to demonstrate. Click on the link here to watch the video and I will guide you through these stretches (and a few more) to give your hips the lovin’ they deserve! PS. 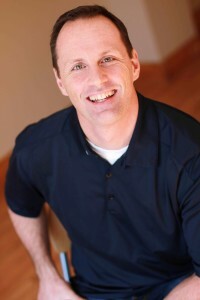 If you are interested in learning a quick and convenient daily technique to mobilize every single joint in your body from the base of your skull to the tips of your toes, join us on Tuesday September 19th from 6:30-7:30pm at Elevate Chiropractic for our Move By Design workshop. See Karen for tickets or click HERE to reserve your seats.